1.) Do you own a television? 2.) Have you watched it? If the answer is yes to either of these questions, then we’re almost positive you’ve heard the famous Luna jingle (“877-241-LUNA!” (and… now it’s stuck in your head). Since expanding Luna’s service area to Boston, we’ve been assisting customers with new carpet, hardwood, laminate, and luxury vinyl flooring non-stop. 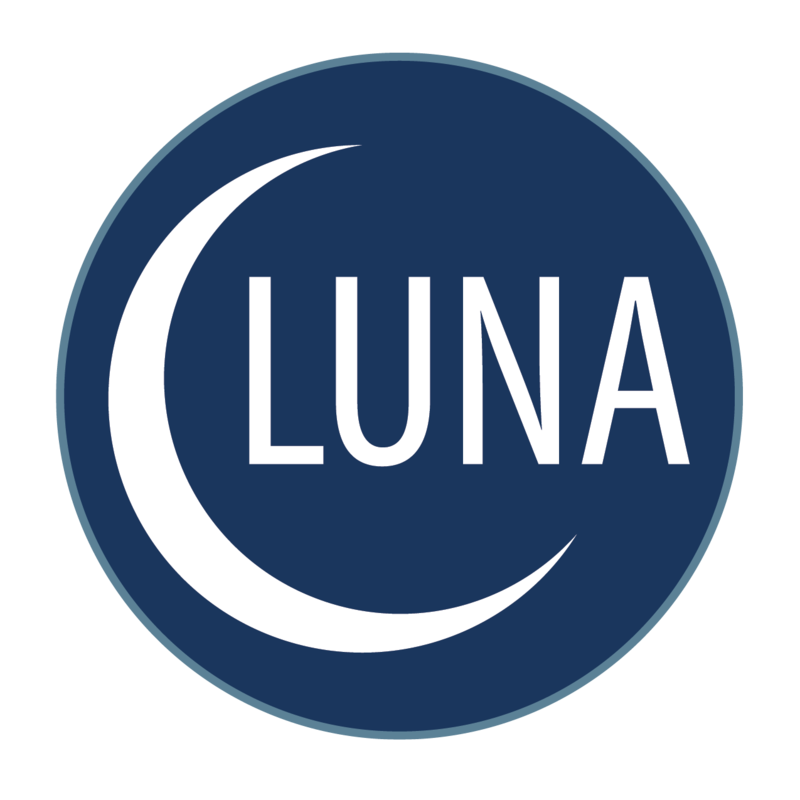 While Baltimore is historically known for inspiring Francis Scott Key’s historic “The Star Spangled Banner”, it’s likely you’ve also heard the famous Luna anthem “877-241-LUNA!” Besides getting our jingle stuck in your head for days, Luna is happy to help you love your floors again. The question remains – are you ready? Do you ever look at your floor and think, “Where did this room go wrong?” Chances are, it didn’t really go wrong. It just became worn over time and/or went out of date, which means you’re ready for an update. Luna flooring can help you fix that problem. If you’re starting to shop around for a new floor, chances are you’ve spent quite a bit of time researching. You’ve asked friends their opinions. You’ve visited countless flooring stores and scrolled through Pinterest for hours. Enough is enough. It’s time to get new floors installed for real. Here’s three reasons why you should shop at home for new floors with Luna.